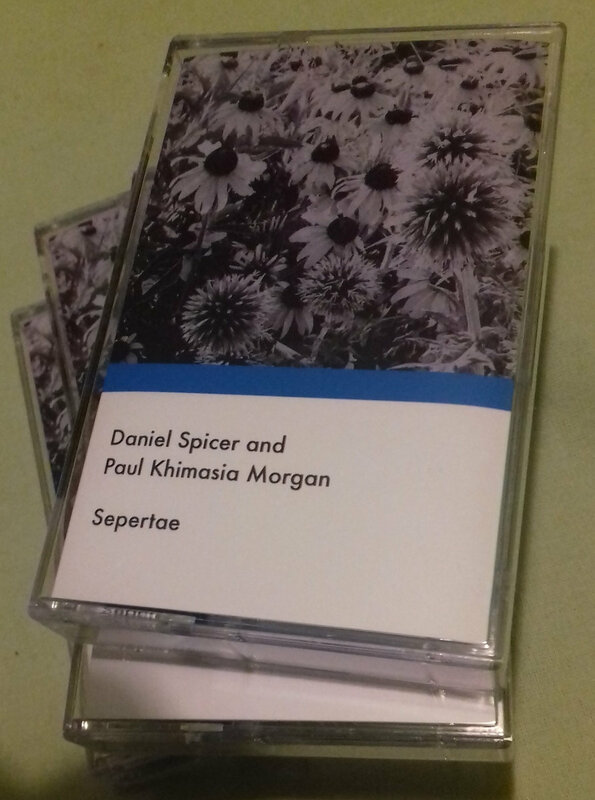 Part of the Linear Obsessional assette imprint"Sepertae" is a professionally duplicated cassette in a bright blue shell, in a matching case with a cover designed by David Little. 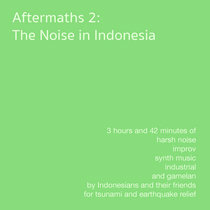 Includes unlimited streaming of Sepertae via the free Bandcamp app, plus high-quality download in MP3, FLAC and more. 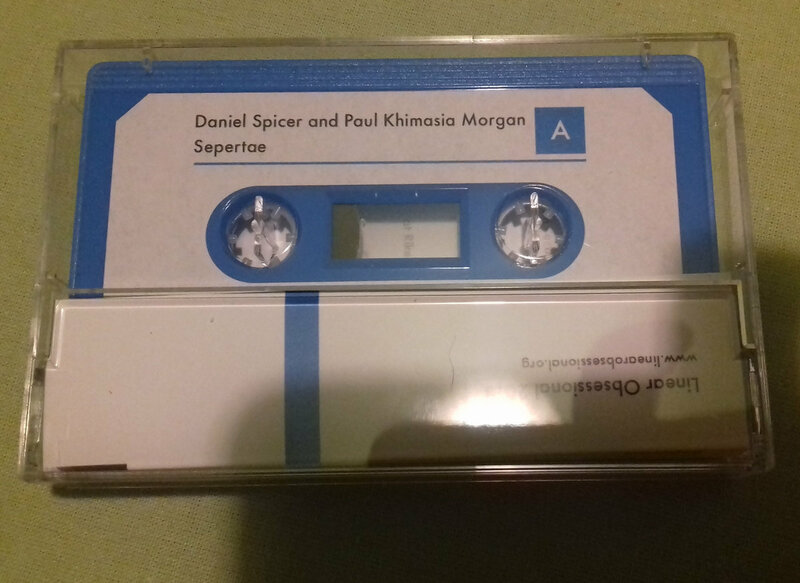 The sixth cassette in the Linear Obsessional cassette imprint is by two improvising musicians from Brighton, UK. 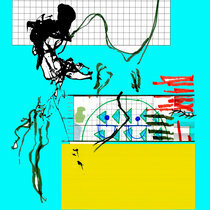 "Sepertae" is two long works - textural, stately and absorbing building to sustained sequences of floating tones and mysterious incident. Paul Khimasia Morgan -acoustic guitar body with electronics. 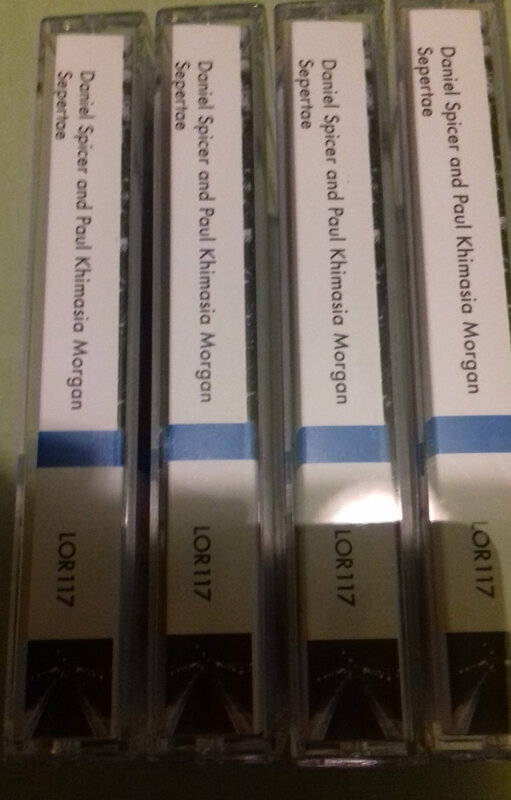 "The latest in the Linear Obsessional cassette series is a duo set from two Brighton improvisors. The Wire contributor Daniel Spicer plays violin, bugle, bamboo sax and piano, while Paul Khimasia Morgan manipulates an acoustic guitar body with electronics. 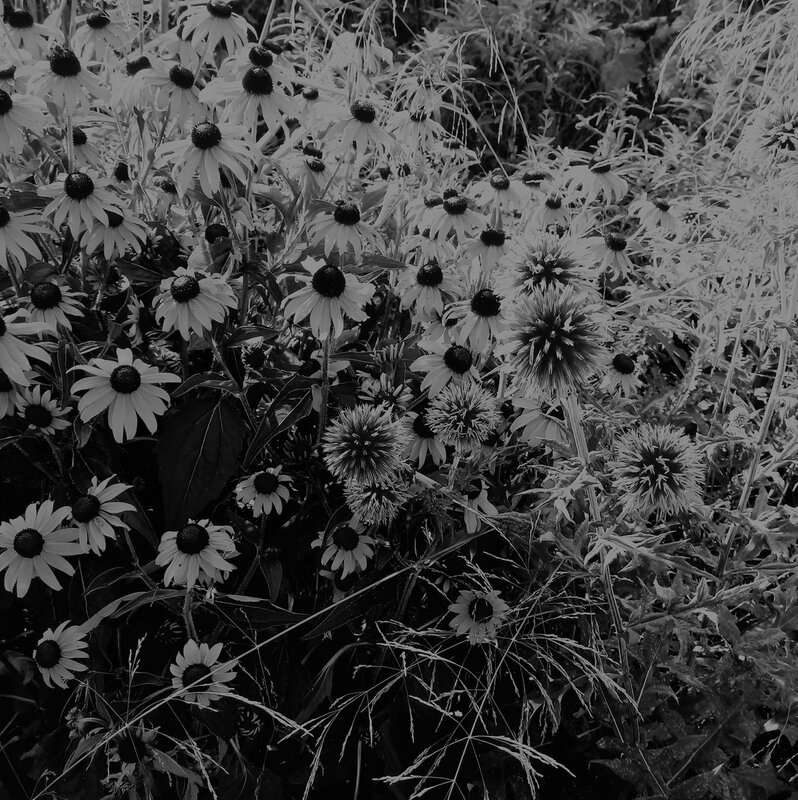 On the A side, a series of faltering piano trills fades into a long passage of scrapes, hums and electronic apparitions. 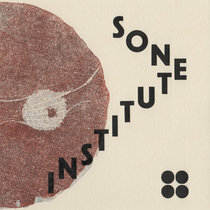 The smallness of the sounds and the indeterminacy of their sources make for a beguiling experience. The closing minutes find Spicer in an abandoned ballroom, tentatively picking out a plaintive piano melody. The B side is quieter still, breathy cornet tones and creaking strings beneath the sea mist."